It’s been just under a month since the last one of these, and that one proved to be a somewhat humungous post. So I thought I’d try for a more bite-sized installment this month. Sort of. Anyway, you know the drill: the books wot I have read, the films wot I have watched. Comments thereon. 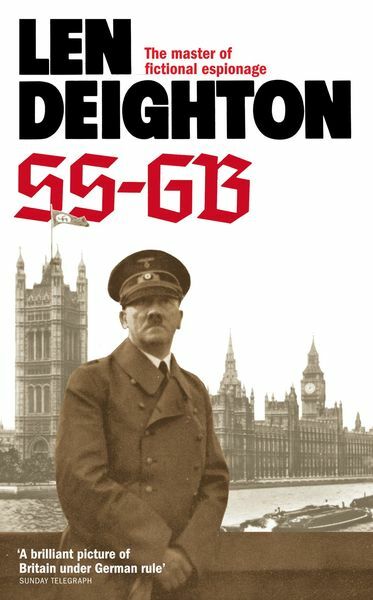 SS-GB, Len Deighton (1978), is perhaps the classic “Hitler won” alternate history, although it’s by no means the first. A Scotland Yard detective, now working under the aegis of the SS in an occupied Britain, is dragged into several intersecting plots when he investigates the murder of an unknown man in a small flat in London. It’s all tied in with the British resistance’s plan to smuggle the imprisoned King George VI out of the country, the fierce – and often violent – rivalry between the SS and the Wehrmacht, and the Wehrmacht’s secret atom bomb being built by British scientists. Archer, the detective, is a bit of a cipher, and, in fact, much of the cast are blanks. That Deighton has done his research is obvious from the first page, and he paints a convincing portrait of a UK under the Nazis. The writing, sadly, is pretty poor. I’ve read Deighton’s Harry Palmer novels, and his Game, Set and Match and Faith, Hope and Charity trilogies, and I don’t remember his writing being this inept and clumsy. Still, I’m glad I read it, and it can go back to the charity shop now. Incidentally, I wonder if choosing a photo of Hitler in such a camp pose for the cover was a wise decision: his depredations are not something we should make light of, or forget. The League of Extraordinary Gentlemen: Century 1969, Alan Moore & Kevin O’Neill (2011), is the latest installment in Moore’s slow progress back up his own bumhole. Actually, this one is slightly better than the previous two. The League are now in England Swings territory, and an acolyte of Aleister Crowley, but with very real powers, is trying to bring about the creation of an Antichrist. This will take place during a free concert in Hyde Park. There’s some nice touches, and plenty of in-jokes, but I’m starting to wonder where this series is heading and whether it’s going to be worth it when it gets there. The Extraordinary Adventures of Adèle Blanc-Sec 1, Jacques Tardi (2010), I picked up after enjoying Tardi’s The Arctic Marauder. It has apparently been made into a film by Jean-Pierre Jeunet, master of Gallic surgary whimsy, and starring Audrey Tatou. And yet there’s little that’s whimsical about the two stories in The Extraordinary Adventures of Adèle Blanc-Sec 1. In the first, a pterodactyl is terrorising Paris, and Adèle uses it as cover to help solve an entirely different crime. Which is sort of linked. The final scene, in which a villain turns up and explains the plot, only to be gazumped by another villain who explains another more-encompassing plot, who is then gazumped by another, is completely bonkers. 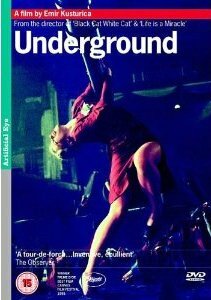 The second story is more traditional: a demon is terrorising Paris, and Adèle tracks it down to a group of cultists associated with a local theatre. If it hadn’t been for that pesky Adele… Fun. 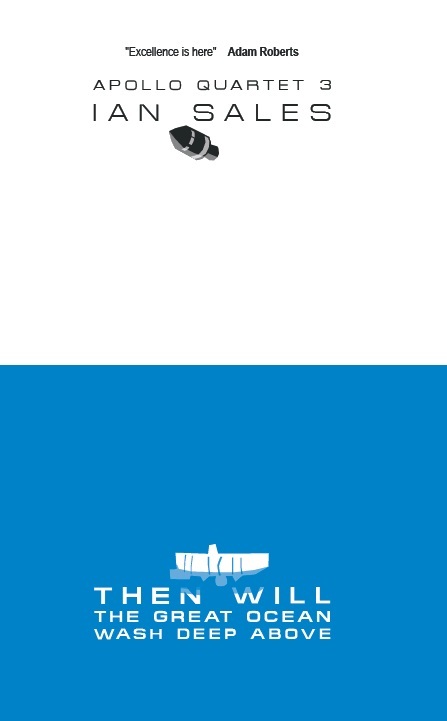 And I’ve already ordered another one of Tardi’s graphic novels. Daily Voices (Author’s Choice Monthly #3), Lisa Goldstein (1989). Back in the late 1980s, Kristine Kathryn Rusch and Dean Wesley Smith published twenty-nine collections, each contain no more than half a dozen short stories, by twenty-nine different genre authors. 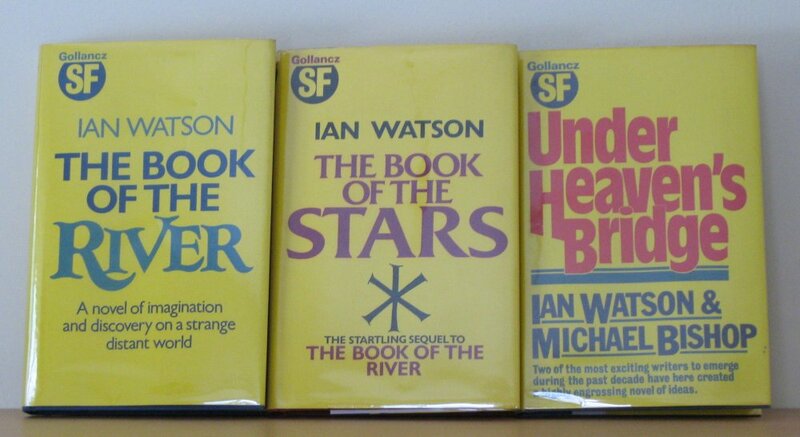 Each book was published in three editions: a trade paperback, a signed and numbered jacketed hardback, and a signed and lettered leather hardback. 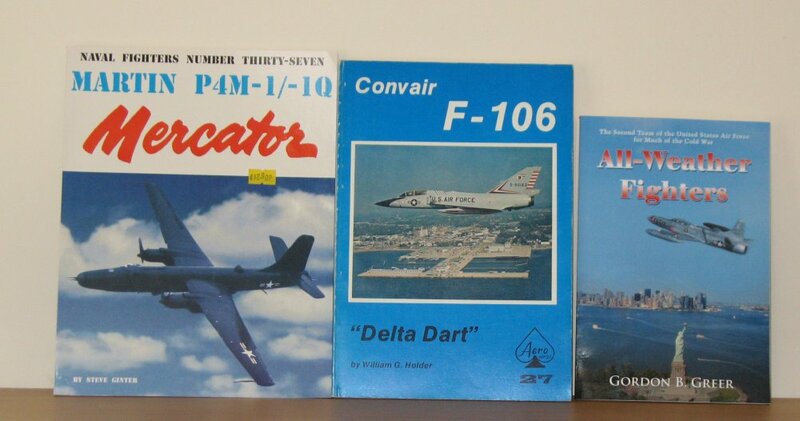 The stories were mostly reprints. This volume, the third in the series, contains five stories, all originally published in Asimov’s. One, ‘Tourists’, inspired a novel of the same title. These are literary stories, deceptively fantastical, and unsettling. ‘Tourists’ is a case in point: part Hav, part The City & The City (though contemporary with one and predating the other). Nothing especially jumped out at me in this collection, though they are stories it is easy to admire. 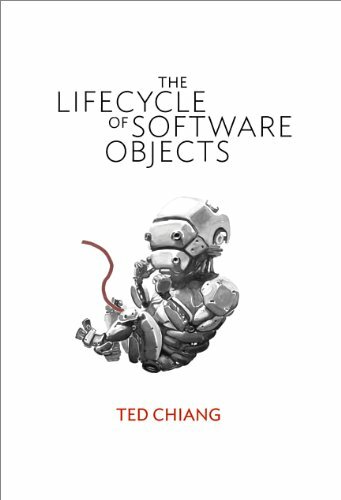 The Lifecycle of Software Objects, Ted Chiang (2010), won this year’s Hugo for Best Novella. Which is hardly a surprise. The only time Chiang doesn’t win is when he withdraws his work. And certainly he’s produced an enviably high-quality body of work over the years. Unfortunately, while The Lifecycle of Software Objects is as well-written as you’d expect from Chiang, it’s also a little dull and doesn’t go anywhere very interesting. A startup produces a new range of heuristic software lifeforms, “digients”, but the amount of work required by customers to parent them proves the company’s undoing. But a handful of people, emotionally attached to their digients as if they were real children, continue to nurture this new form of life. It’s a neat idea, but it does feel in places a little like Chiang wasn’t entirely sure where to take his idea. It’s like someone had invented the cat and had no idea what it was good for. Except the concept of a “better mousetrap” doesn’t appear to have occurred to Chiang. Disappointing, though only because Chiang sets his own bar so high. Gravity Dreams, Stephen Baxter (2011), is another brick in the great wall that is Baxter’s Xeelee Sequence. 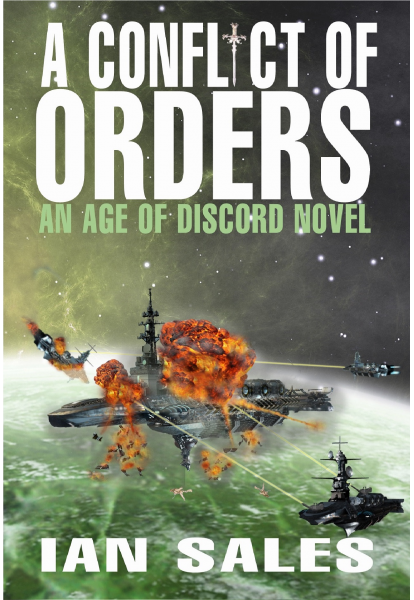 In fact, Gravity Dreams brings the sequence full circle as it’s tied into Baxter’s first novel Raft (and the PS novella includes the short story on which Raft was based). Gravity Dreams is a very… expositionary type of story. A man in the unimaginably distant future experiences strange lucid dreams, which prove to be contact with a device in the universe of Raft (where the universal gravitic constant is considerably higher). The people of that universe, and the tech which the dreamer embodies, could prove of use in the ongoing war against the Xeelee. As a whole, the Xeelee Sequence is quite an achievement, certainly greater than the sum of its parts. Which, unfortunately, has the logical consequence that individual parts may not be as exciting, or as interesting, as the whole suggests. I enjoy reading hand-wavey magical cosmological-type hard sf, but not as much as I like reading nuts & bolts engineering-type hard sf. 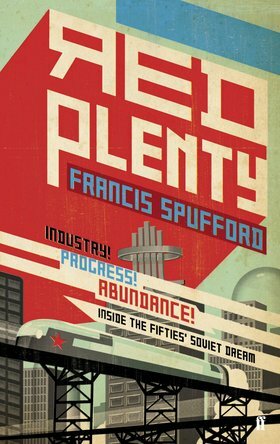 Red Plenty, Francis Spufford (2010), appeared on the non-fiction short list for the BSFA Award this year, though it lost out to a series of blog posts on the Hugo novel shortlist by Paul Kincaid. I’ll admit I had somewhere picked up an entirely erroneous impression of Red Plenty. I knew that it was non-fiction told as if it were fiction – dramatisations, if you will, of the life of ordinary Russians during the years of the USSR. But I’d also got the impression from somewhere – perhaps by the use of the word “science fiction” to describe it some place – that it also extrapolated the great Soviet experiment into later decades, as if perestroika and glasnost had never happened. That isn’t the case. Red Plenty ends in 1968. Nor did it affect my enjoyment: I thought the book excellent. Red Plenty follows the lives of a handful of peoples – some real, some invented – through the first half-century of the USSR. There’s a very real sense of utopia in the book, and it is sad to see how it is slowly corrupted. The USSR was one of history’s two great attempts to create a utopian society and, like the other one, Islam, its ideals didn’t last much beyond the first generation. All too often people forget what the USSR was trying to achieve. That it failed doesn’t invalidate the experiment, or its objectives. Leap of Faith, Gordon Cooper (2000), I reviewed on my Space Books blog here. Snakehead, Ann Halam (2007), is Gwyneth Jones’ last novel as Halam, although apparently a new one – a sequel to Dr Franklin’s Island – will be published next year in the US. Snakehead is a retelling of the Perseus and Andromeda story from Ancient Greece. But slightly different. In the myth, Perseus first meets Andromeda when he returns from slaying Medusa, but in Snakehead Andromeda has run away from home and is taken in by Perseus and his mother Danaë. Much of the novel concerns Perseus’ life, and Andromeda’s introduction to it, on the island of Seriphos. 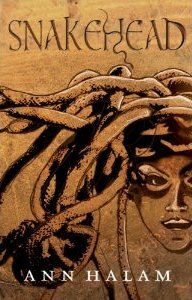 The killing of the Gorgon occupies only a chapter or two towards the end of the book. There is a lovely matter-of-factness about the way the story is presented, the way its strangenesses are streamlined into the narrative. Also good is Perseus’ meeting with his father, Zeus, which reads like pure science fiction. Halam’s novels have always been extremely strong – I’d argue her Inland trilogy is better than Le Guin’s Earthsea books – but may have suffered from their variety. YA book series sell by the boatload, but Halam’s novels have been (mostly) singletons. As an adult reader, that variety is part of their appeal – when else am I going to read a novel treatment of the Perseus myth, for example? – but it may have hampered their success. The Old Funny Stuff (Author’s Choice Monthly 1), George Alec Effinger (1989), is a collection of short stories from the early 1980s. 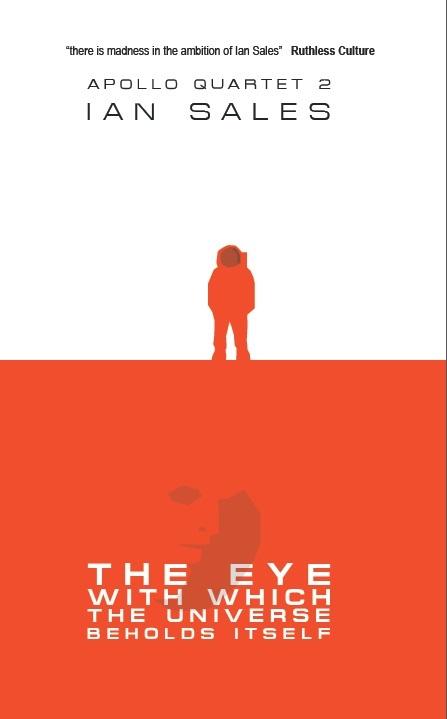 The collection takes its title from a complaint by a fan of Effinger, who preferred the writer’s comic tales to the ersatz cyberpunk of When Gravity Fails. I vaguely recall enjoying the latter, but I didn’t enjoy any of the stories in The Old Funny Stuff. One story is set in the editorial offices of a genre magazine and reads like it was written in the 1930s. Another story has a mugged couple “assisted” by a variety of fictional detectives and vigilantes… yet all those characters are from the 1940s and earlier, though the story does mention an ATM. ‘Mars Needs Beatniks’ at least successfully pastiches Beat prose, but is unfortunately quite dull. 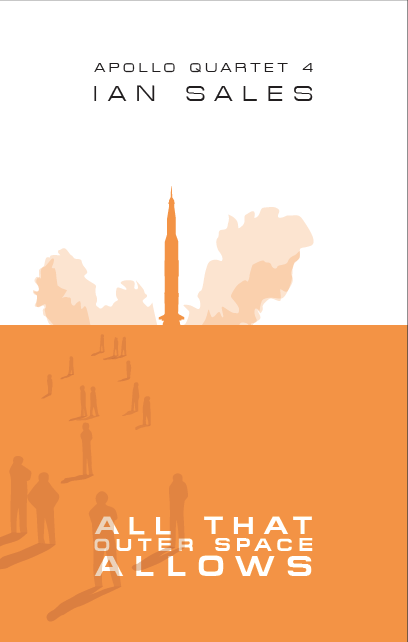 An eminently forgettable collection, but mercifully short. A Quiet Flame, Philip Kerr (2008), is the fifth Bernie Gunther, featuring the Berlin-based private investigator from Nazi Germany. The One from the Other, the first post-war novel, ended with Gunther on a boat to South America in the company of an ex-Panzer captain and Adolph Eichmann. Though not a Nazi himself, a case of stolen identity had resulted in Europe being a bit too hot for Gunther and so now he’s pretending to be someone else. The trio arrive in Argentina, and Gunther is taken to meet Juan Perón. At which point he confesses his true identity. But that’s fine, because the head of the secret police remembers, and admired, him back when Gunther was a detective for the Berlin police force, and there just happens to have been a recent murder in Buenos Aires which resembles a pair of unsolved murders Gunther had investigated just before Hitler seized power and Gunther left the police. The inference, of course, is that the murderer is a Nazi war criminal who is hiding out in Argentine with all the other Nazis. A Quiet Flame follows Gunther’s investigation into this murder, which soon spirals into an entirely different case, but is eventually resolved, and Gunther’s time in Berlin in the 1930s when the Weimar Republic was booted out of power by the Nazis. An afterword makes it clear that the plot of the novel, while invented, is based on either true events, or plausibly extrapolated ones. It’s one of those books that both makes you angry such things were ever permitted to happen and scared that there are people who would not think twice about doing such things. I thought it so good I moved the next book in the series, If the Dead Rise Not, up the TBR pile. The Coming of the Terrans, Leigh Brackett (1967), is a pretty clumsy fix-up. Half a dozen of Brackett’s Mars stories have had dates stuck on them, and then placed in order as if they were part of a coherent future history. But ignore all that, because the stories in this collection are excellent stuff. Brackett’s sf doesn’t seem to fit in anywhere – it uses the tropes of early sf but is written with the sophistication of much later genre fiction. So we have Mars, populated with ancient civilisations and dying races, but stories that are considerably more than just swashes being buckled, uppity natives being quelled, or righteous pioneers carving out homesteads. 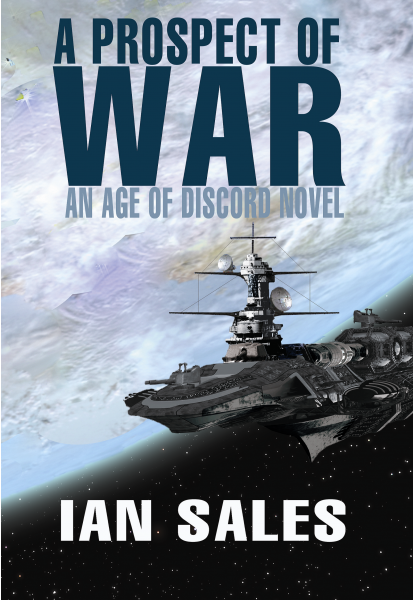 The upstart Earthlings who come to exploit the Martian races rarely end up on top. This is not the gung-ho adventurism of Edgar Rice Burroughs, but its antithesis. Charlotte Gray, Sebastian Faulks (1998). I’m pretty sure I tried reading this shortly after it was published. I’d have borrowed it from the Daly Community Library in Abu Dhabi. I think I gave up on it because I found the pacing so glacial. Later, I saw the film. Now that I’ve read it I’m sorry I didn’t persevere all those years ago. Yes, it’s a slow book. The title character volunteers for a department of the Special Operations Executive because she speaks French like a native. She is parachuted into Vichy France to courier some radio crystals to a member of a British network, but stays on because her lover, a RAF pilot, is missing in action somewhere in the country. For much of Charlotte Gray, she does little except pine for her lover and help out the local resistance. But the final third of the book more than makes up for that. Before returning to the UK, she tries to track down two Jewish children taken by the Germans, and discovers something of the truth behind their fates. Oryx and Crake, Margaret Atwood (2003), is not science fiction, of course it’s not. 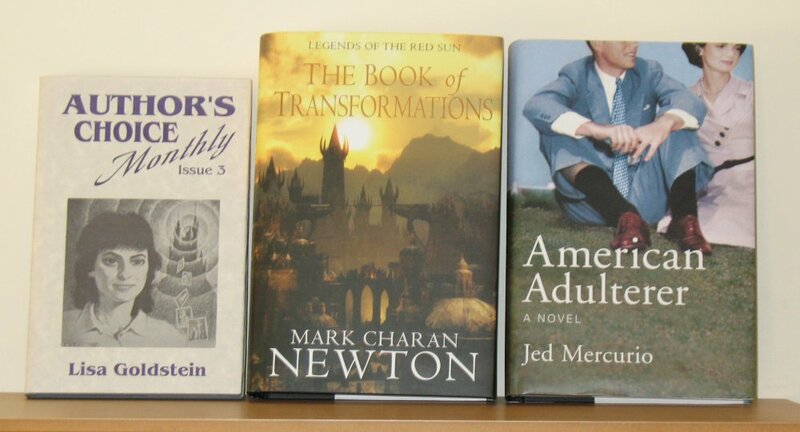 It’s speculative fiction. Yes, well. Atwood’s idiosyncratic categorisations aside, I think most people would classify Oryx and Crake as science fiction. I’m not entirely sure what to make of it. There’s some sharp prose in it; there are also some embarrassingly bad neologisms. Some time in the future, rogue genius Crake unleashes a plague on the world, killing off everyone except his friend Jimmy and the Crakers, a handful of genetically-engineered humans he has bred. Now calling himself Snowman, Jimmy acts as a beneficial god/shaman to the Crakers, while trying to survive in a world in which he no longer fits. His life is interspersed with flashbacks detailing his friendship with Crake, how we went to work for him, and how the world became as it is. Most of the satire is so blunt as to be ineffective. And the “trendy” names Atwood uses for all the corporations, like RejoovEsense, annoy mightily. I preferred The Blind Assassin. 51, Jason Connery (2011), I watched for The Zone, but I’ve yet to finish my review. Time to Leave, François Ozon (2005). I like Ozon’s films, but only when he’s being playful not when he’s being serious. Except, perhaps, for Under The Sand, which I did like. But, Time to Leave (AKA Le temps qui reste): a gay fashion photographer learns he has three months left to live. He keeps this secret, telling only his grandmother (played by French screen legend Jeanne Moreau). The protagonist is, frankly (no pun intended), selfish and unlikeable, and his eventual change of heart feels overly sentimental and clichéd. Not one of Ozon’s best. Leviathan, George P Cosmatos (1989), is another film set in a mining installation at the bottom of the ocean. This one, however, does not rip off Outland. It rips off Alien, instead. A reasonably good cast for the time – Peter Weller, Richard Crenna, Amanda Pays, Ernie Hudson, Hector Elizondo, Daniel Stern – unwittingly release some old Soviet bio-experiment aboard their habitat, and it tries to turn everyone into some sort of Cronenberg-esque monster. But Weller and Pays manage to escape. Leviathan makes a decent fist of imagining its environment, but the plot is by-the-numbers from start to finish and the characters are not allowed to develop much beyond clichés. 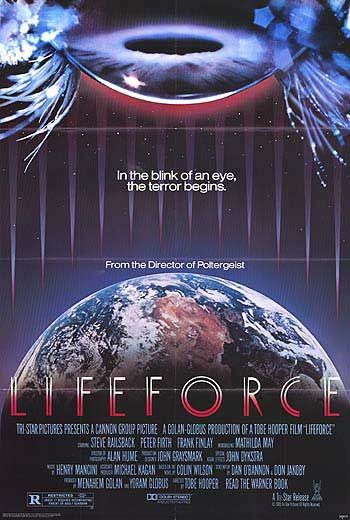 Lifeforce, Tobe Hooper (1985). I remember going to see this at the cinema when it was released. I didn’t take it seriously then, and I couldn’t take it seriously this time. A space mission to Halley’s comet finds a giant spaceship in its coma. Aboard are a pair of naked humans: a beautiful young woman and a handsome young man, both in hibernation. The astronauts take both aboard their Shuttle and head back to Earth. 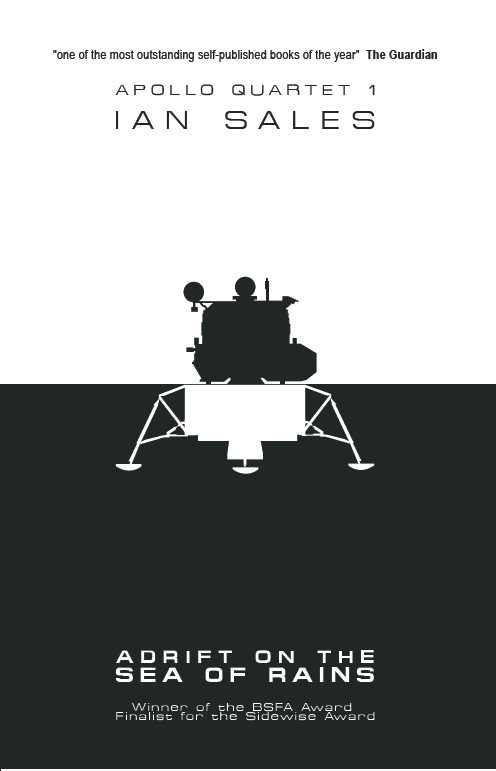 On arrival, mission control can’t reach anyone aboard the spacecraft, so they send up a mission. The crew is dead, and the Shuttle has been gutted by fire. The only survivor is the naked young woman. so they take her back to Earth, to London. But she’s a space vampire – the film is based on Colin Wilson’s novel, The Space Vampires – and she brings about a plague of zombies to the UK. All those people who claimed 28 Days Later such an astonishing film because it showed zombies running rather than shuffling along should watch Lifeforce. Zombies run in it too. It’s about all the film does have in its favour, however. The Taming of the Shrew, Jonathan Miller (1980). I’ve been enjoying these Shakespeare plays, but every now and again you have to wonder what was going through the Bard’s head when he wrote them. Like this one. Everyone wants to marry Bianca, but her father has decided that she will not entertain suitors until her older sister, Katherina, is wed. But Kate is a “shrew” – i.e., an independent woman, not afraid to voice her own opinion, and far from the demure mistress apparently valued in Padua. Along comes Petruchio (played by John Cleese), who decides to woo Kate, for reasons never satisfactorily explained – the challenge? her fortune? There are several instances of witty banter, though Kate is played disconcertingly as a shrill termagant which often seems at odds with her dialogue. So there I was thinking that the part was just misplayed and The Taming of the Shrew couldn’t be as sexist as it seemed. Only for the final wedding banquet scene to feature speeches by each of the male cast explaining what a good wife should be, and it’s the worst sort of sexist claptrap and I’m surprised Elizabeth I didn’t have their heads off for it. Not one of the Bard’s best. Predators, Antal Nimród (2010), is yet another sf franchise getting the reboot. Which is a creative process I find hard to understand. The Predator and Alien franchises were munged together into a series of increasingly rubbish films, and that should have killed them stone dead. Instead, we got Predators, and Ridley Scott reported working on a prequel to Alien. To be honest, of the two, I always much preferred the latter, though none of the films were as good as the first. Predator, on the other hand, was just an uglier Rambo. And Predators is just I’m a Celebrity Get Me Out of Here with guns. A group of scumbags are parachuted into a jungle. They’ve no idea where they are, how they got there, or even why they are there. It doesn’t take long before they discover they’re being hunted by aliens, the Predators, for sport. But never mind, they’re Men, the horneriest critters in the universe, and of course they can beat someone who is both phyisically and technologically superior because they’re Men. It’s Neanderthal tosh like this that gives Hollywood a bad name– No, wait, Hollywood already has a bad name. It would be nice to see the occasional sf film of real intelligence from Hollywood, but I’m not holding my breath. It would also be nice to see sf films which didn’t celebrate violence, psychopaths or sociopaths, and which didn’t paint all aliens (that’s everybody outside the US, you understand) as fit targets for invasion, repression, dismemberment, or genocide. Avoid. The Green Hornet, Michel Gondry (2011), I’d heard mixed reports on, but I rented it anyway. I’m not a big fan of the Seth Rogen / Judd Apatow style of humour, though I do like superhero films. Sadly, the humour outweighed the appeal of the superhero aspect, and I hated this. I hated Rogen’s character, I hated the stupid jokes, and I hated the concept, which was even more implausible than your average superhero movie. Rubbish film. Avoid. Damnation Alley, Jack Smight (1977), I reviewed for The Zone. See here. Underground, Emir Kusturica (1995), I wasn’t initially sure what to make if. It opens during World War II, with the Germans bombing, and then invading, Belgrade. A pair of local wideboys become heroes of the resistance, more by accident than by design. They’re out for themselves, but somehow or other that helps the resistance. And then one of them, Blacky, is injured, so the other, Marko hides him, and the rest of the resistance cell, in his cellar. But he never tells them when the war ends. As Marko rises in Tito’s government in post-war Yugoslavia, so those in the cellar continue to believe WWII is ongoing. They make weapons, which Marko sells. Eventually Blacky manages to escape, but he stumbles on the set of a film re-enacting the climactic raid in which he was injured. He kills the actor playing the part of the German officer, and runs way. Later, after Tito’s death, he is the leader of a militia in the former-Yugoslavia. Marko, meanwhile, disappeared when Tito fell, and is now an international arms dealer. Underground opens with the Germans bombing Belgrade Zoo, and initially seems like a somewhat clumsy comedy. But as movie progress, so does the comedy turner blacker… and blacker… and more surreal. And the end result is superb. Recommended. 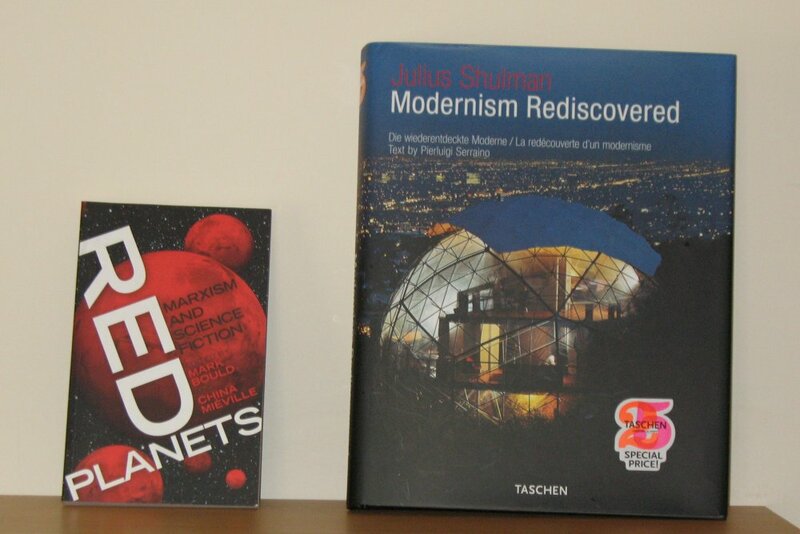 Categories: books, films, readings & watchings 2011 | Tags: alan moore, ann halam, emir kusturica, françois ozon, francis spufford, george alec effinger, jacques tardi, leigh brackett, len deighton, lisa goldstein, margaret atwood, philip kerr, sebastian faulks, shakespeare, stephen baxter, tobe hooper | Permalink.